Top10BiDatingSites.com was created to help bisexual and bi-curious daters get information on the best platforms. The site ranks the Top 10 dating sites for bisexuals on its homepage. 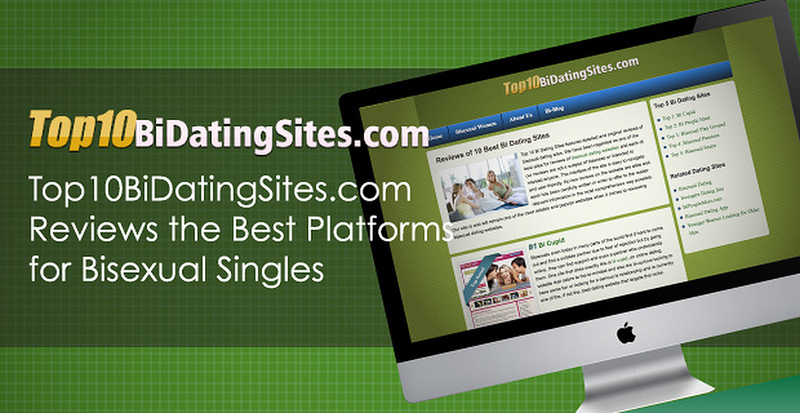 Full reviews on Top10BiDatingSites help users make informed decisions.